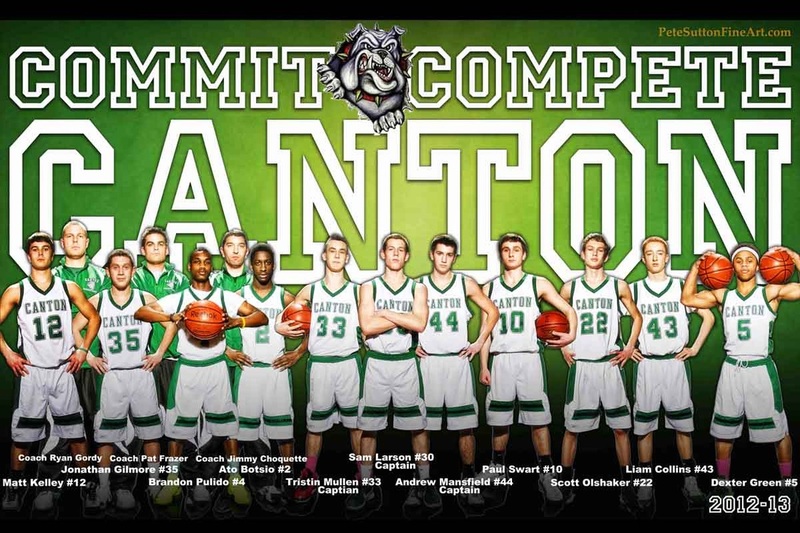 Pete Sutton Fine Art creates team posters, and donates portion of the sales to the Booster Club! Check out his Sports page. 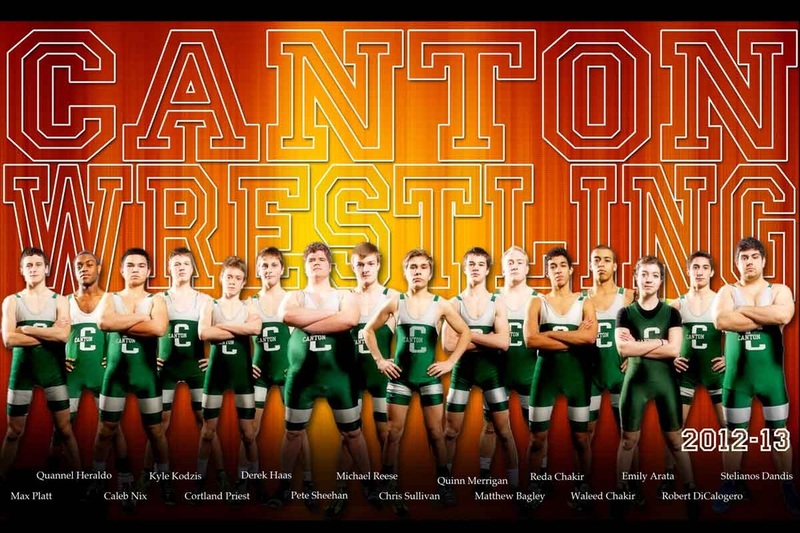 To purchase a poster, please see your athlete's coach.